Despod's photo and comment blog. 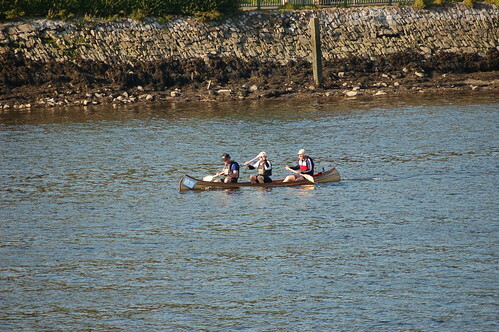 : How tired would you be after paddling all the way from Crosshaven ? Posted by Des at 5/31/2009 02:51:00 a.m.